On the Run Towing | On the Run Towing proudly services the Washington DC area, Rockville, Silver Spring, Olney, Sandy Spring, Montgomery County and Northern Virginia. We offer 24-7 towing, roadside assistance, fuel delivery, jump starts and more! Call Now! 301-740-4600 or fax us at 240-559-0818. On The Run Towing has over 30 years of experience in the automotive industry, so back in 2011 we decided to establish ourselves in the Maryland area, and bring that experience to our customers. The Automotive and Transportation Industries changes each every day with new technology so we strive to keep up to date with that technology as the changes, so we can maintain proper care of each and ever vehicles we handle. And This keeps us ahead of the rest in customer Satisfaction. So whether our clients are Private Property Management in need of a reliable towing service for their properties or a stranded motorist on the side of the road and need our friendly service help. Our Company and its drivers will deliver professional service to the Washington Metro Area, Maryland and Northern Virginia. so give us a call today. 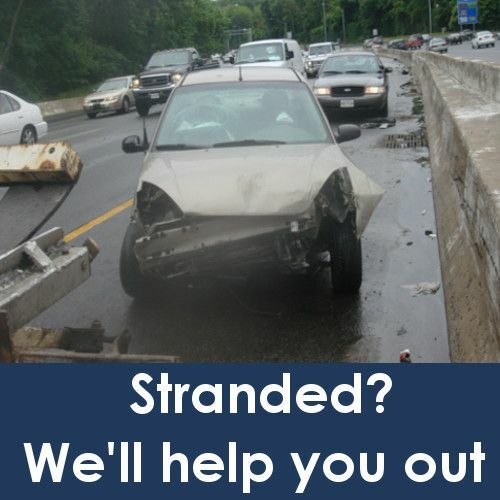 Roadside emergencies are unpredictable and can be risky and stressful. Having a roadside assistance plan can be an easy and effective way to deal with these situations and reach your destination safely. On The Run Towing is a leading vehicle towing company in Maryland offering services like flat tire change, refueling, towing and recovery, minor on site repairs, and more. Comprehensive, affordable and fast, our innovative roadside assistance and recovery that safely gets your investment where you want it to go. We have the necessary equipment to get the job done. With multiple locations to better serve you, we build relationships, we don’t just add accounts. We recover automobiles, trucks, heavy equipment, machinery, airplanes, office equipment, furnishings … in a word, anything. If your vehicle ever breaks down, we won’t leave you stranded. We are also prepared to handle truck and heavy duty towing so no matter what the issue is, we can get you back on the road. On The Run Towing exist for your peace of mind. 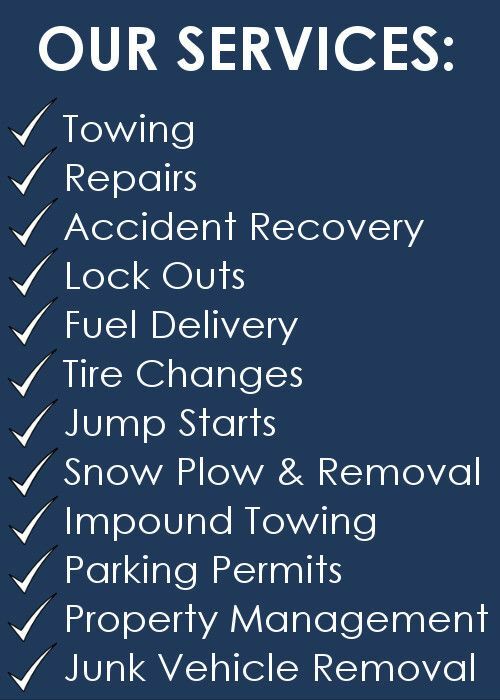 If you are in the DMV, tow truck service is available 24/7 – just call (301) 740-4600 at any time and we will dispatch a roadside service professional right away. Our Montgomery County our locations are. 146 N Stonestreet Ave, Rockville, MD 20850. and 15816 Paramount Dr, Derwood, Md 20855. Please call ahead and bring with you a valid driver’s license or ID and a copy of the vehicle’s current registration, So we can arrange the release of the vehicle. IMPOUNDED VEHICLE, PRINCE GEORGES COUNTY? Our Prince Georges County locations are. 4841 Stamp RD Temple Hills, MD 20748 and 3735 Ardwick Place Hyattsville, MD 20785. and 63 Walnut Ave, Beltsville, MD 20705. please call ahead and bring with you a valid driver’s license or ID and a copy of a current up to date vehicle’s registration. If you do not have a copy on hand. If for some unfortunate reason your Vehicle has been due to non-compliance of private property rules? call us to arrange pickup at one of our storage facilities.